Digital devices put a whole world at your fingertips. Play a game, listen to music, do research for school, read a story, or make a video ― anywhere, anytime. Connect with friends and family in fast and easy ways. Post photos and share ideas and inspiration. And that's only a small part of it. Just like the real world, the digital world is full of exciting, helpful, and even life-changing possibilities. And just as in the real world, you need to know how to navigate it wisely and keep yourself safe. 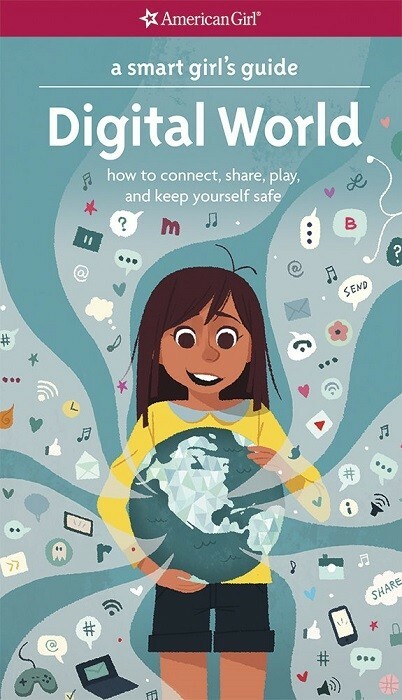 With everything from quizzes that test safety smarts to advice on how to deal with cyberbullying, this book will get you started. 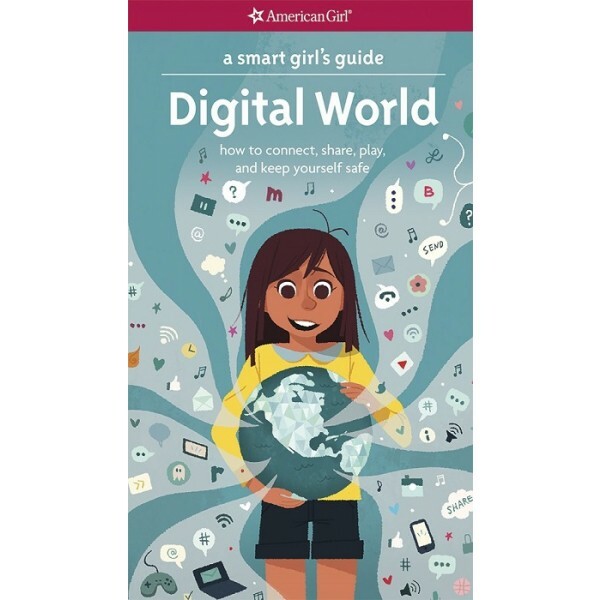 A Smart Girl's Guide: Digital World from the American Girl Library series reflects current digital trends, social media uses, and other important digital world details that your Mighty Girl needs to know. For more guides on all aspects of growing up, including ones addressing issues related to both physical and social development, visit our Guides for Girls section.